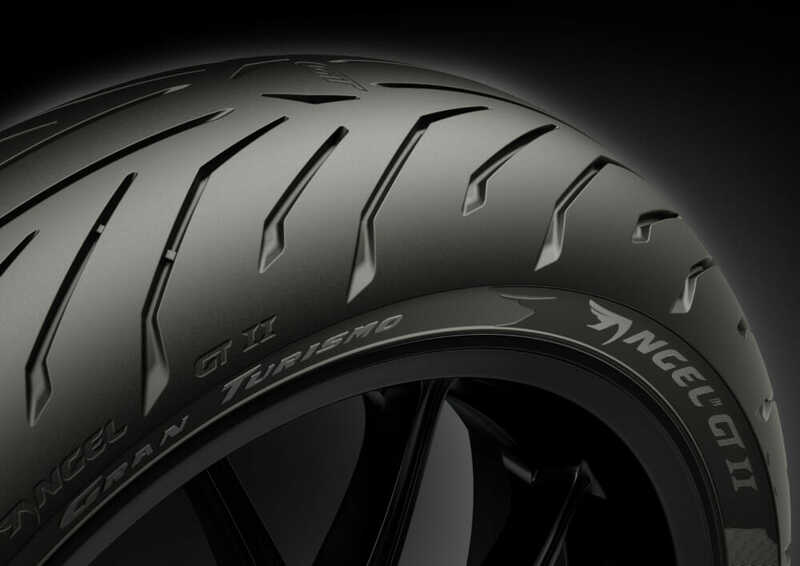 Milan (Italy), 8 April 2019 – Angel™ GT II is the new Pirelli Sport Touring tire, the successor of the highly regarded, award winning Angel™ GT and the evolution of the Italian brand’s interpretation of the Gran Turismo concept. The carcass with innovative variable cord end count over tire section and high-silica compounds combined with a new tread pattern design – derived from World Superbike ‘intermediate’ race tires – set the benchmark for performance and optimize the effect of electronic rider aids. Angel™ GT II development has been focused on consolidating the former Angel™ GT’s strengths – already a benchmark for mileage and versatility with different bikes and conditions – enhancing wet performance, riding pleasure and confidence in order to define a new reference point for the Sport Touring tire segment, in-line with Pirelli DNA and the Gran Turismo concept. 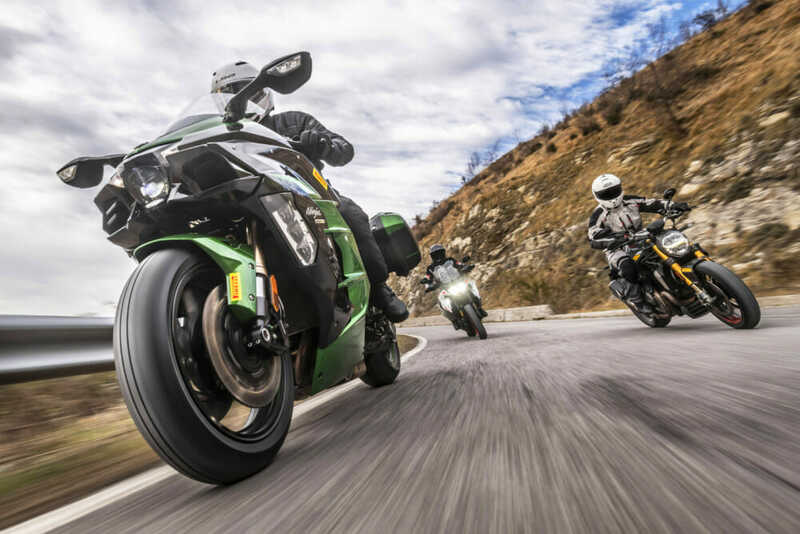 The reason why Pirelli has decided to develop a new product in this tire segment generates from its relevant and growing market volume and from the competitive scenario where products need to keep pace with the evolving need of motorcylists and motorcycles. To maximize the effect of electronic rider aids. 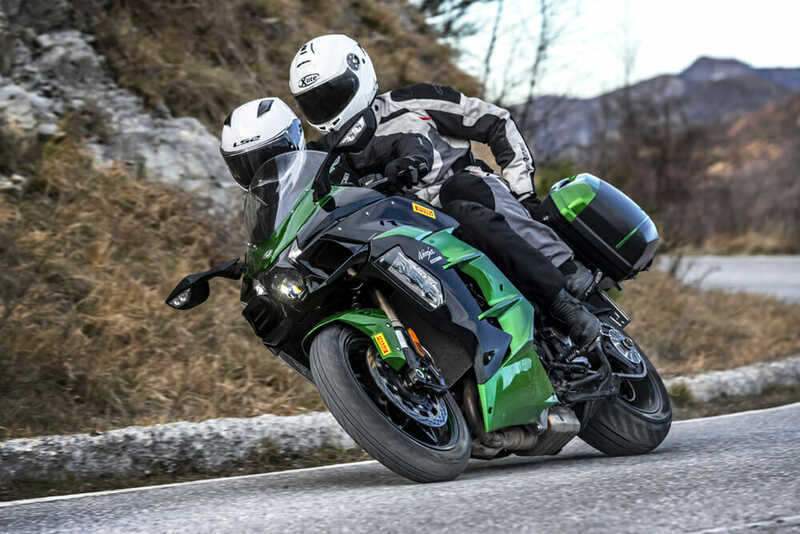 These riders extensively travel on medium-to-long distances both alone or with pillion passenger and luggage. 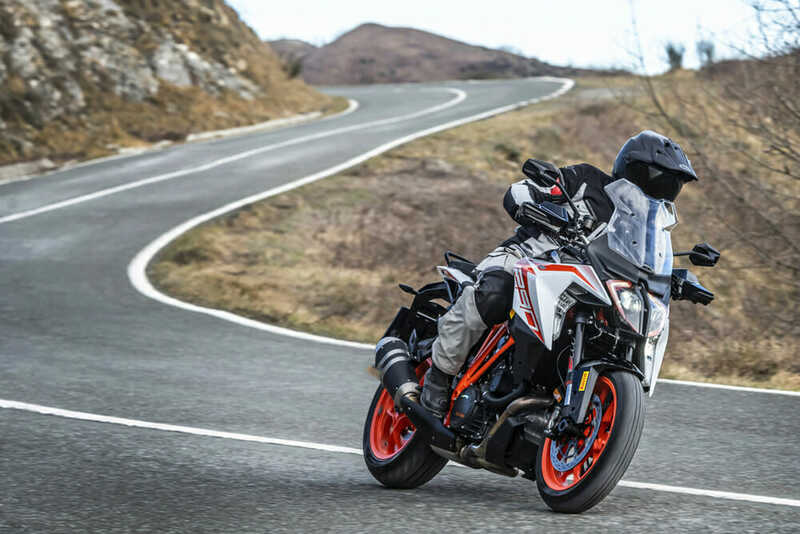 They ride sport tourers, adventure bikes and the new generation of crossover machines. 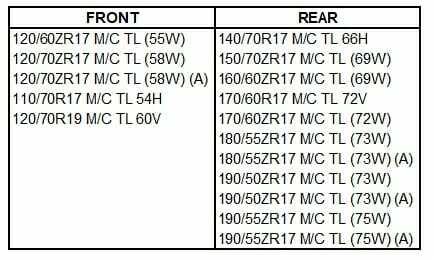 They demand extended mileage, great stability when heavily loaded, enhanced comfort from dampening, and great safety and confidence, even in the wet. 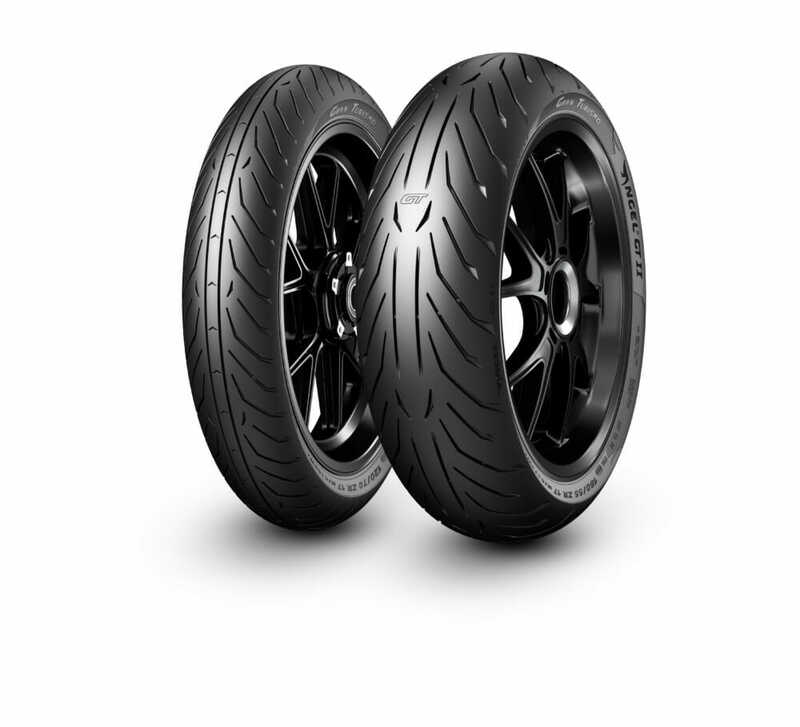 With Angel™ GT II, Pirelli aims to confirm and expand the brand’s recognition in the Sport Touring tire segment by complementing the consolidated values of the brand – such as sportiness and sporty handling – with those of performance consistency, reliability and versatility.